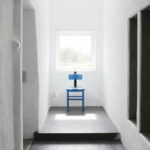 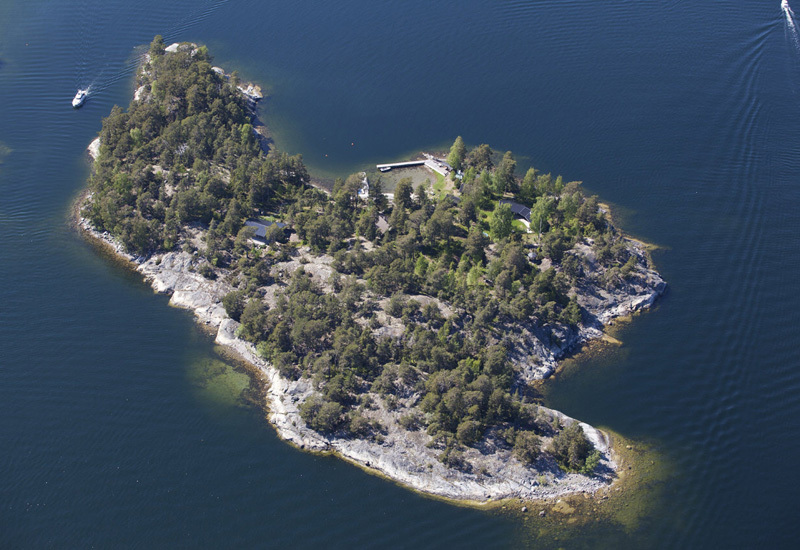 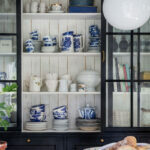 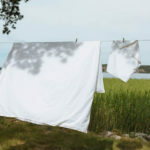 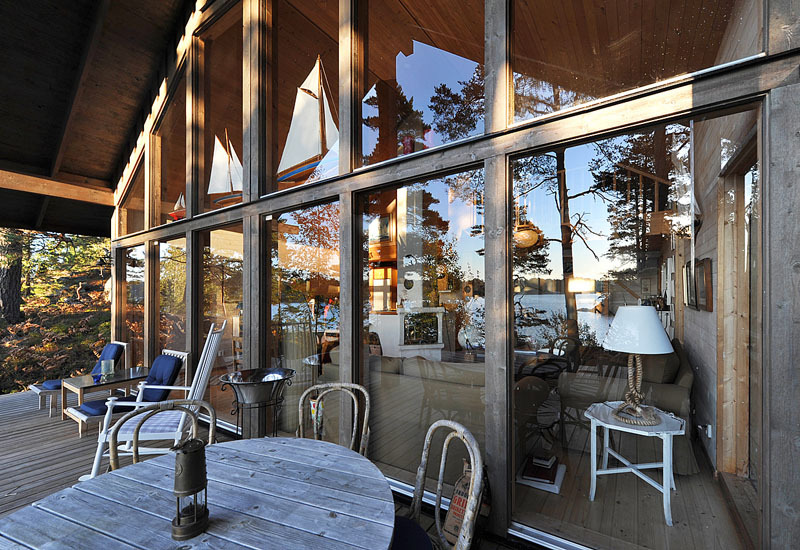 Nordic Home Et Cetera » How About A Private Island? 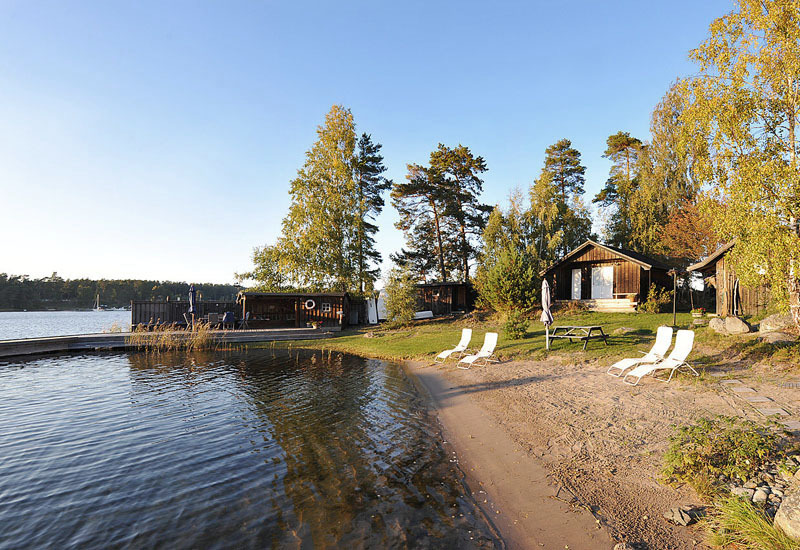 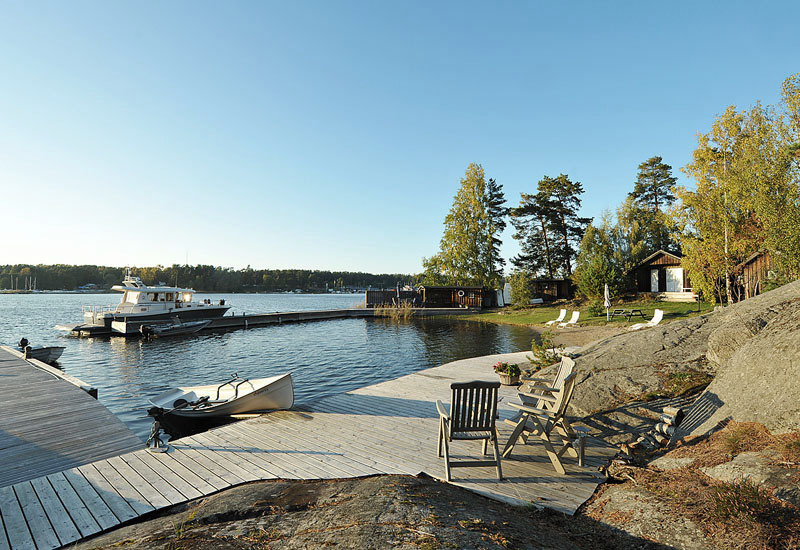 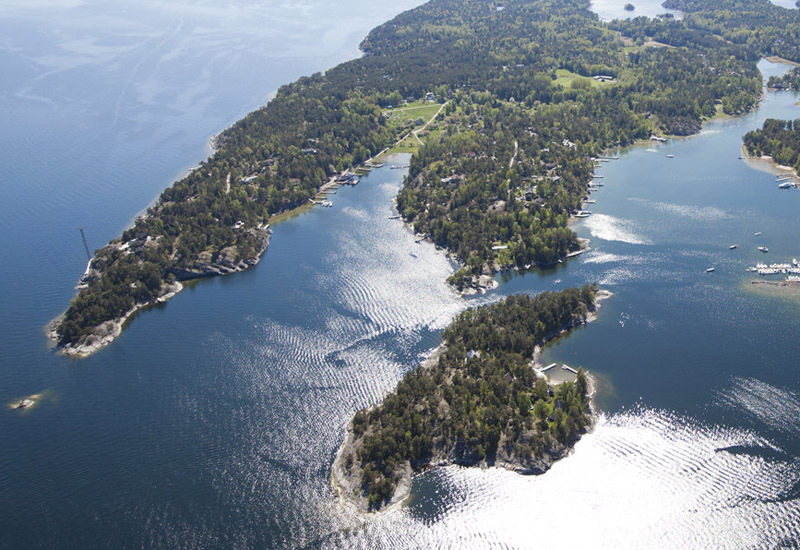 It’s so interesting that I was just planning to go on with the Stockholm 2013 blog post series and write about our trip to the Swedish Archipelago (Skärgården), when I bumped into this amazing private island for sale exactly in the same location. 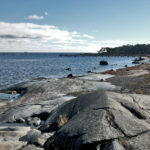 This one is facing Stavsnäs, a lovely little town on the Swedish coastline. 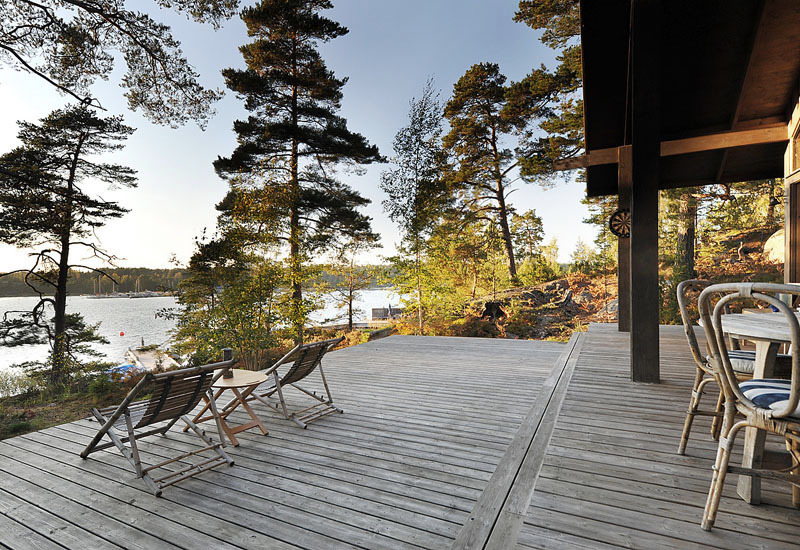 I could dream away about spending summers here. 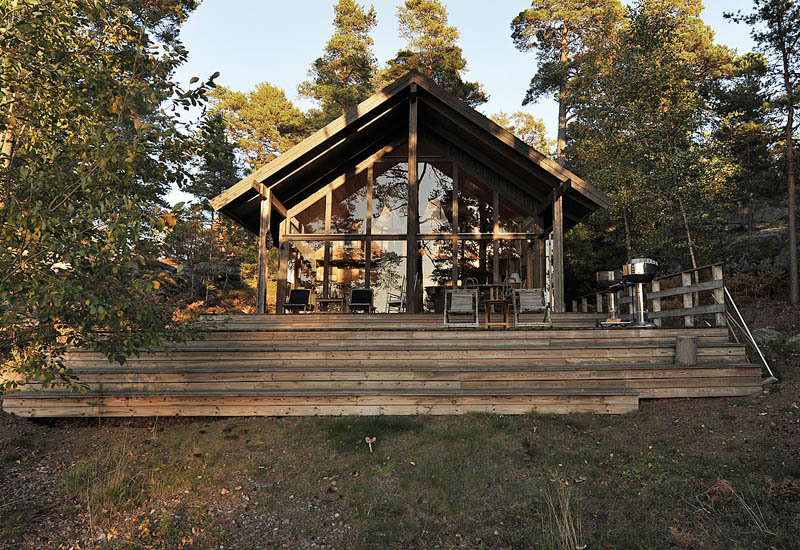 Must start saving up though … haha.